It is used on all kinds of offset machine. With the ink,first print image on paper, then transfer the image onto various materials by heat transfer press, especially for polyester fabric. 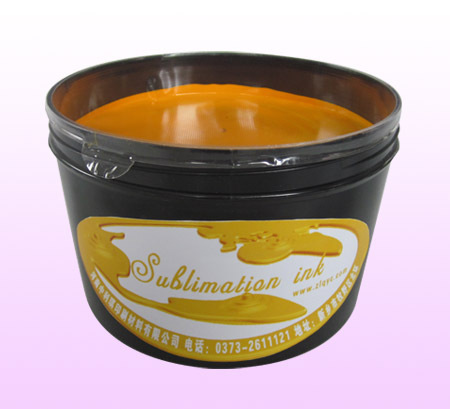 Under high temperature, the ink will become gas and go into fabric.